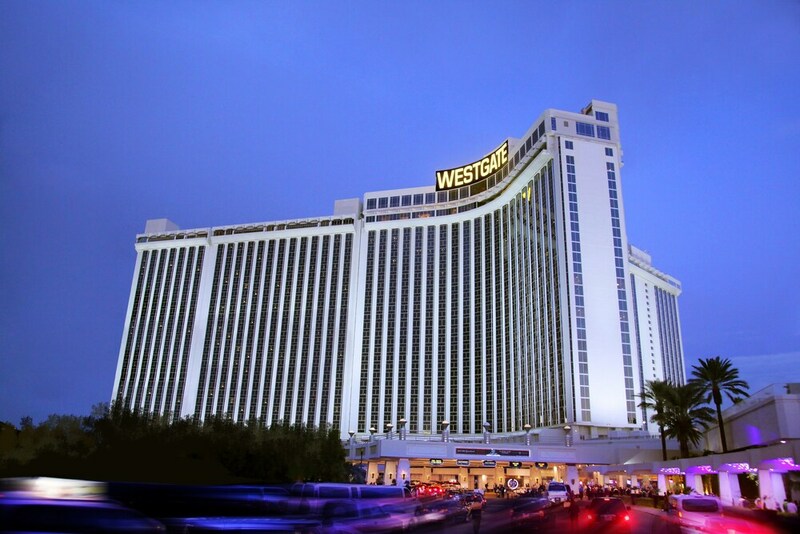 When you stay at Westgate Las Vegas Resort & Casino in Las Vegas, you'll be next to a golf course, within a 15-minute walk of Las Vegas Convention Center and SLS Las Vegas Casino. This 4-star hotel is 1.1 mi (1.8 km) from Fashion Show Mall and 2.1 mi (3.4 km) from High Roller. Westgate Las Vegas Resort & Casino offers a large outdoor pool with brand new cabanas and daybeds, plus an adjacent 25-seat hot tub, a bar, grill, and retail store. The resort also features 6 hard-surface tennis courts (surcharge), 4 of which are lighted for night play. Private tennis lessons are available upon reservation and request. Access to the pool and sport facilities is included in the resort fee.